Visitors will love our budget-friendly and conveniently located accommodation in Maputo. We ensure a good night’s sleep at StayEasy Maputo. 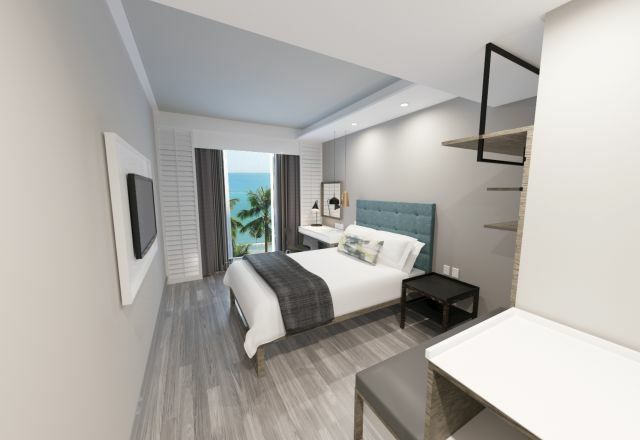 Superior Rooms are contemporary in style, with a sea view, an en-suite bathroom with shower, along with a host of in-room amenities to ensure a comfortable and relaxing stay. Tea and coffee making facilities, electronic safe, hair dryer, television with DStv, complimentary WiFi and air-conditioning are all provided.